I think I’m beginning to understand what draws me to certain things, whether they be people, works of art, musical pieces, bands, sports teams, or wines. Yeah, it took me over 30 years, but I have made some progress. And it’s not easy to describe, because there is no single word in the English language that really encapsulates it – at least, not one that I’ve found. It’s a sense of being genuine. I don’t mean transparent, or honest, or without fault. I mean, something clearly being… itself. What appeals to me most is when someone or something has a spark of originality that is obvious to its very core, because he/she/it simply doesn’t know how to be any other way. 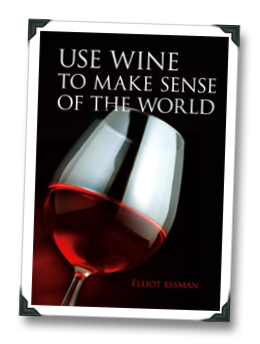 Which is why I enjoyed Elliot Essman’s Use Wine To Make Sense Of The World (the author sent me a review copy). In an odd way, Essman’s writing made me think about that, because at first I could not figure out why I liked his book, which at times felt a bit tedious (there are sections devoted to following his bouts with Internet dating, as told via the wine selections of each date that, while not nearly as cringe-inducing as it sounds, made me scratch my head and wonder what the hell I was reading). Depending on who you ask, Wine Trials author Robin Goldstein is either the wine world’s Satan, or the wine consumer’s Savior. Whether you feel that Goldstein’s powers are being used for good or evil, you can’t say that he harbors a fear of shaking things up. 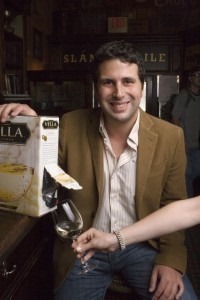 Goldstein became a polarizing figure in the wine world in 2008, when he ruffled the feathers of Wine Spectator by creating a fictitious restaurant whose wine list included some of their lowest-scoring Italian wines in the past two decades, and subsequently won their restaurant Award of Excellence. The aftermath caused one of the most heated debates of the year in the wine world. 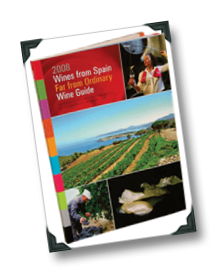 Goldstein also coauthored The Wine Trials, the first edition of which is the bestselling wine guide (for inexpensive wines, anyway) in the world. The premise of the Wine Trials was simple: compare everyday wines to more expensive equivalents in blind tastings, and see which ones the average person preferred. 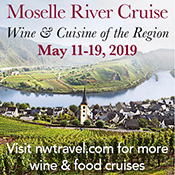 As it turns out, most wine consumers – to a statistically significant degree – enjoy the less expensive options; more feathers ruffled! 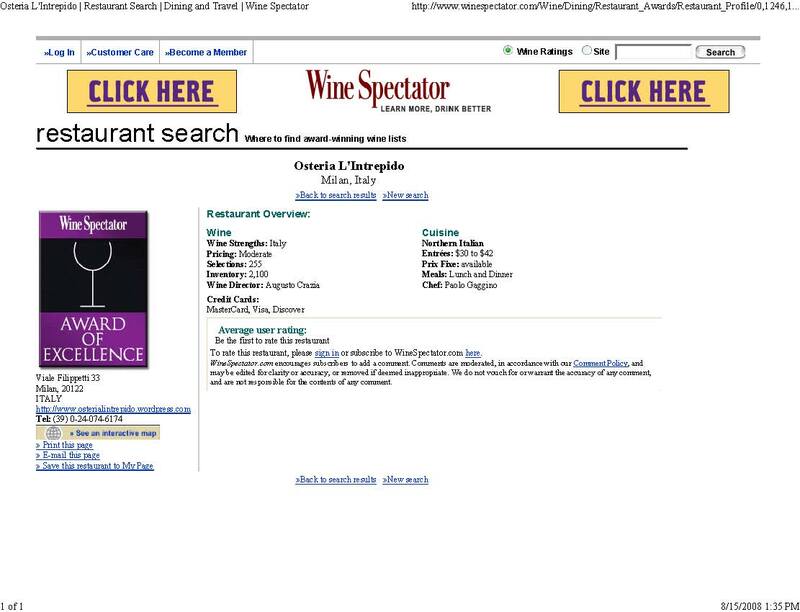 Goldstein has a new website, BlindTaste.com, and the 2010 edition of the Wine Trials has recently been released. 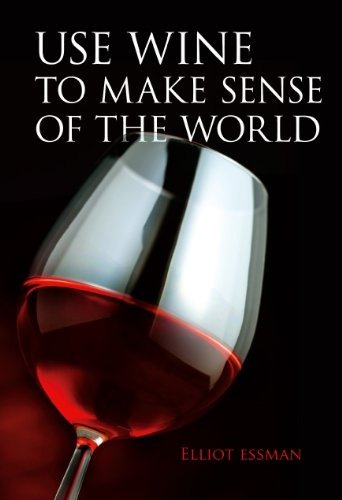 I tore through my review copy of The Wine Trials, and I found the first 50 pages (which describe the approach and science behind the book, and hint at its future implications on the wine industry) to be some of the most profound reading on wine appreciation that I have ever come across. 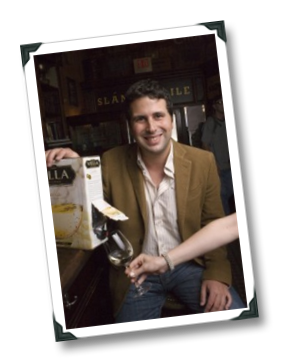 The Wine Trials doesn’t just poke at wine’s sacred cows – it skewers them, grills them, and serves them up with an inexpensive Spanish red (Lan Rioja Crianza in this case, which took the Wine of the Year honors in the 2010 Wine Trials). A similar take on beer, The Beer Trials, is set to be released this Spring. I ask myself this question whenever I receive a review copy of a wine book, which has been… a lot lately, it seems. 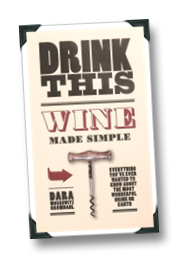 So here comes four-time James Beard award-winner Dara Moskowitz Grumdahl, and her new book Drink This: Wine Made Simple. Another entry in a (very) crowded field. 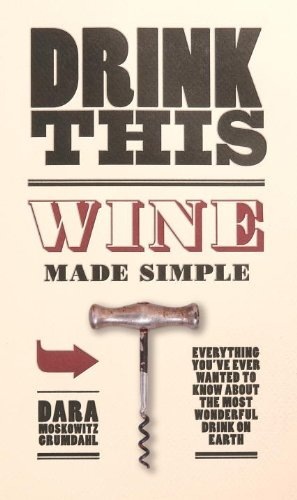 It also happens to be excellent, so I suppose the world could use another wine intro book. Drink This is excellent primarily because Grumdahl’s prose is lucid and entertaining. Her writing is also down-to-earth. But excellent writing chops wouldn’t matter a hill of pomace if Grumdahl didn’t know what she was talking about, or if her method for learning about wine proved too rudimentary, too complex, or hindered by some wine-related prejudice. Thankfully, none of that proves to be the case. In fact, Drink This is so good that its overall quality makes up for the fact that Grumdahl uses the word ‘varietal’ as a synonym for grape variety (which it’s not). In fact, she does this so often that I nearly threw the book across the room (I say ‘nearly’ because my sample copy is a hardcover book, and I didn’t want to damage my living room drywall). The thing that makes Drink This so compelling is that Grumdahl knew writing long before she knew wine. As a result, her method for learning wine (more on that in moment) is likely to work, because it’s the method that she used herself.